Victoria & Steven are an undoubtedly gorgeous couple, anyone can see that. But they are also very sweet loving couple as well. I got a little lost on the way, but I made it before the rain. 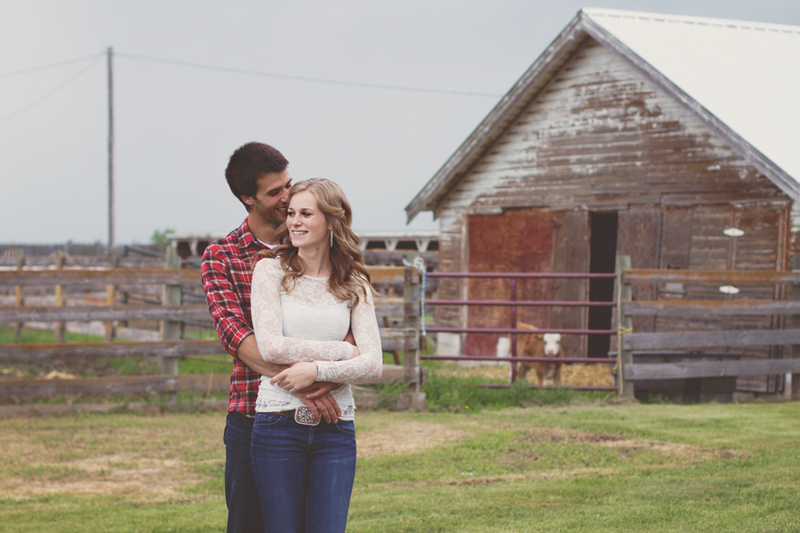 For their engagement session I headed out to their home near Westlock, a big farm full of old buildings, cattle, old fences, and open fields..........in other words any photographers dream location. It was beautiful. As soon as I turned into their yard and saw what I had to work with my mind started racing with ideas. Which in turn made for some amazing photos. Oh and let's not forget the kitten and their puppy Jax, who you will see in one the images below. Jax wanted to be wherever we were, he was adorable. But the fun didn't stop there. They then took me to another farm, where the wedding would be held, stunning once again! 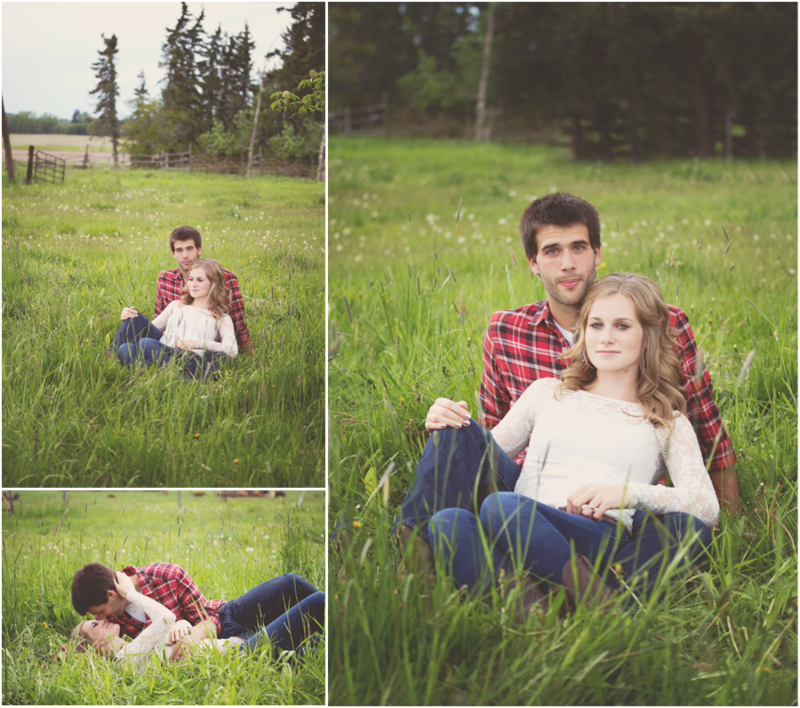 Westlock and Barhead areas have so far treated me well and I LOVE shooting there. The area is beautiful. 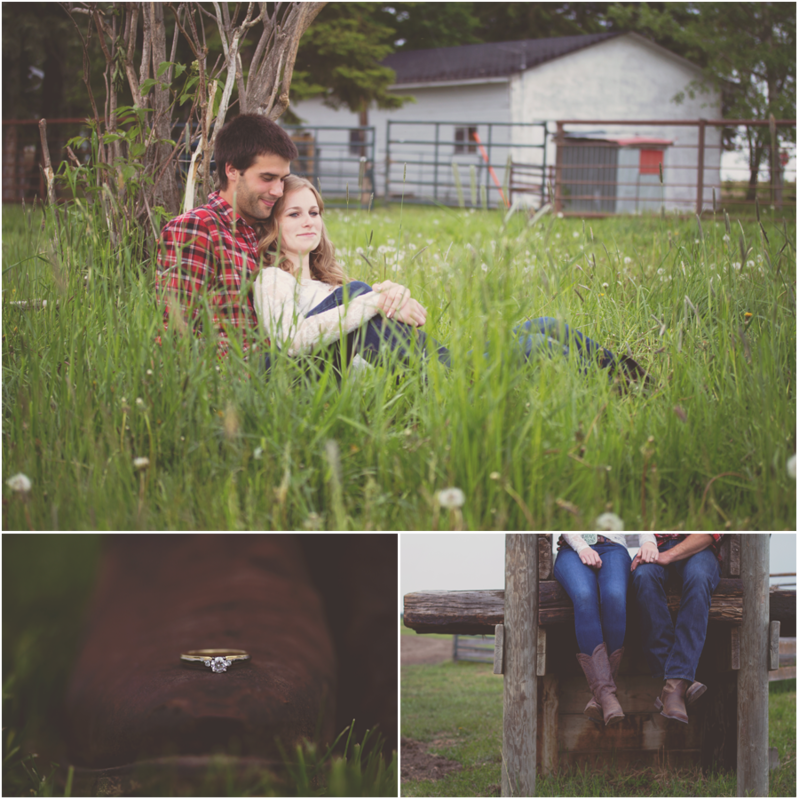 I am so excited to shoot the wedding there. A stunning couple and a stunning location.And the rain held off until we were finished, and instantly started once I put my camera away...lol. And the second location......beautiful as well.